Apple VS The FBI, What happened? After the terrorism attack in San Bernardino last December, the FBI has been trying to hack into the terrorist’s iPhone in order to gather information that will help in the investigation, after over a month of failed attempts, the FBI finally turned to Apple for help. Apple’s CEO Tim Cook, wrote a note to all Apple customers explaining the situation, in his note he said “the U.S. government has asked us for something we simply do not have, and something we consider too dangerous to create. They have asked us to build a backdoor to the iPhone. 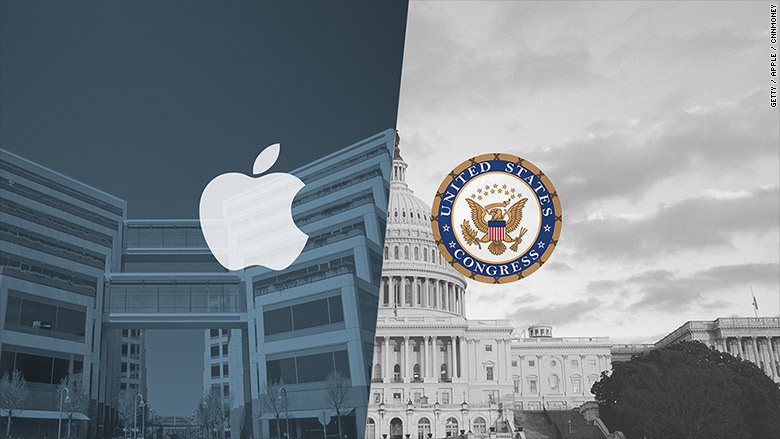 Today, the justice department is assessing whether Apple’s refusal to compromise its users security is a valid reason to deny the FBI’s request or not, the hearings are still in order, and we don’t know yet how it will end, but we do know that Google, Microsoft and Facebook already filed legal brief supporting iPhone’s encryption dispute.